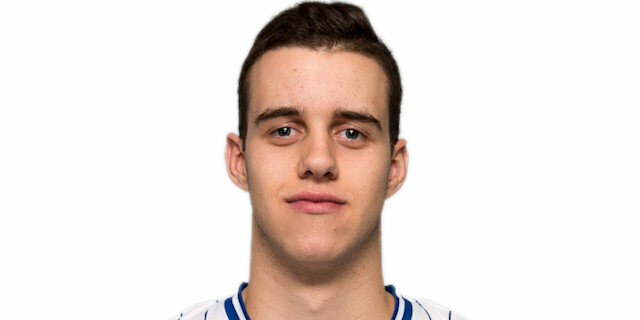 Made his debut with Buducnost during the 2013-14 season. Won the 2014-15, 2015-16 and 2016-17 Montenegrin National Championship with KK Buducnost Podgorica. Won the 2015, 2016 and 2017 Montenegrin National Championship with KK Buducnost Podgorica.